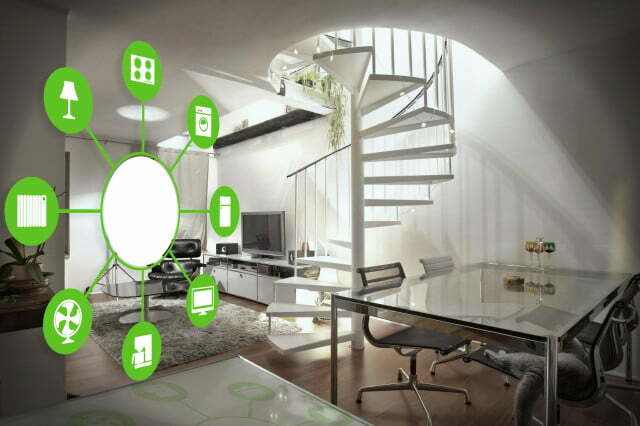 A smart home, or smart house, is a home that incorporates advanced automation systems to provide the inhabitants with sophisticated monitoring and control over the building’s functions.For example a smart home may control lighting, temperature, multi-media, security, window and door operations, as well as many other functions. 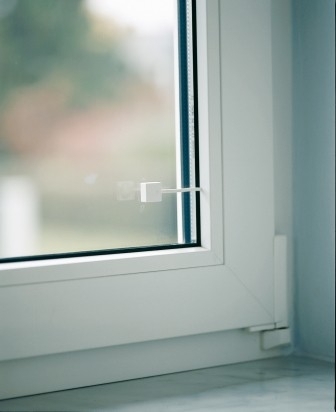 Magnetic Door Sensor is ideally used to monitor closed entry points such as doors & windows. 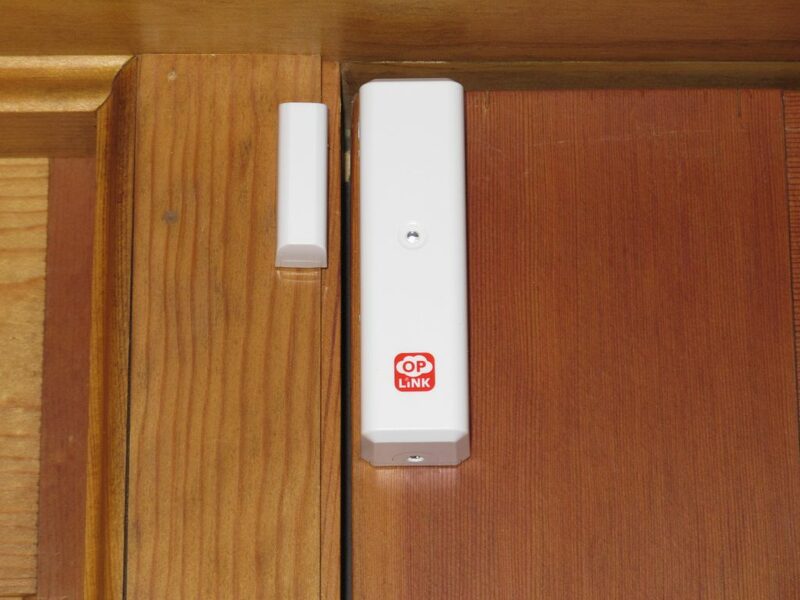 It is designed to send a signal to the main panel, when the contact between the transmitter and corresponding magnetic sensor is broken.when the door or window is open, it will be triggered and immediately sends out wireless signal to main alarm system to warning.Save power design, low power indicated, It is widely used for monitoring and security system, with high reliability, small size, easy installation and operation and strong flexibility.It is including one transmitter part and two small magnetic parts. 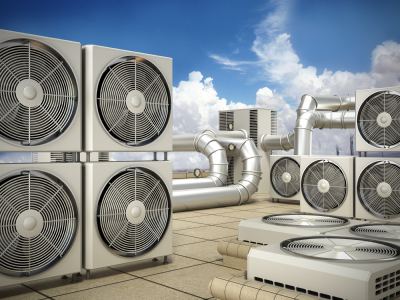 HVAC -solutions Heating, Ventilation and Air Conditioning (HVAC)solutions include temperature and humidity control. This is generally one of the most important aspects to a homeowner. An Internet-controlled thermostat, for example,can both save money and help the environment,by allowing the homeowner to control the building’s heating and air conditioning systems remotely. Video Door Phone that not only allows you to see who’s at the door, but also enables to communicate with the visitor before you open the door.The Indoor Monitor can be easily installed anywhere in the house, giving you the convenience of viewing the visitors,unlocking the door and viewing any suspicious activity – All at the press of a button, without having to walk up to the door. 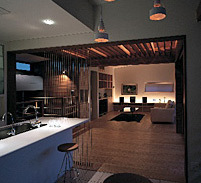 An intercom system allows communication via a micro phone and loud speaker between multiple rooms. 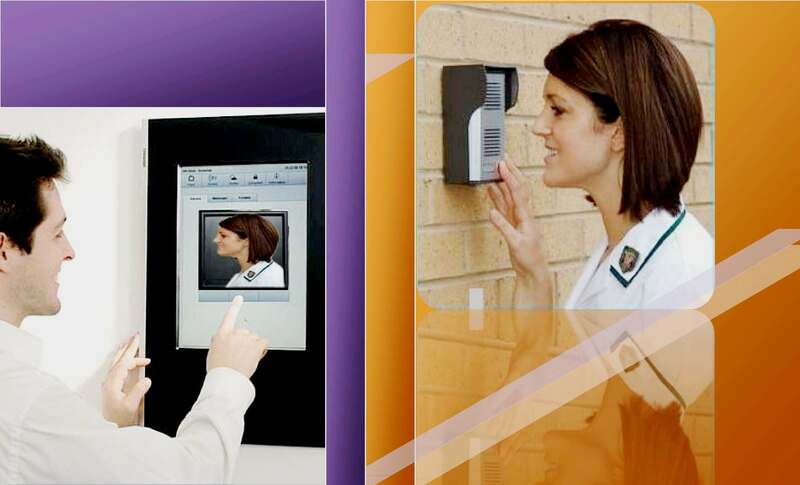 Integration of the intercom to the telephone, or of the video door entry system to the television set, allowing the residents to view the door camera automatically. 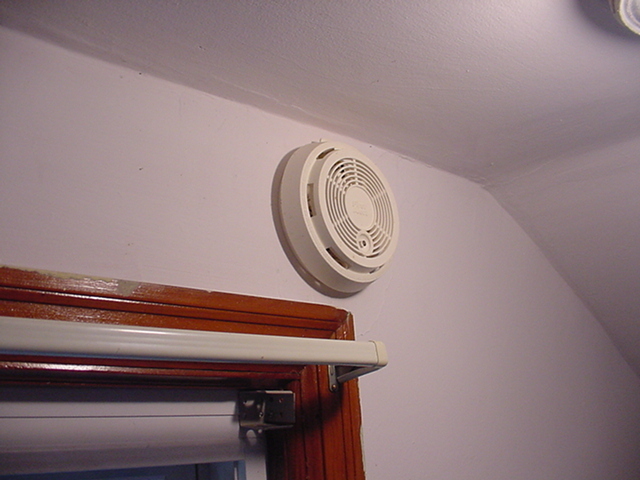 The Smoke detector is configured to detect smoke emanating from short circuit or any other negligence causing fire. Even before fire starts, the detector warns people in the vicinity avoiding any possibility of fire out-break. There are two main types of electric gate openers hydraulic or electromechanical; these can be further slit into the following categories, worm (or screw) driven, arm openers and underground openers. Automatic and Electric Gate operators are designed for both swinging and sliding gates. 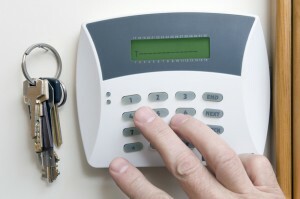 They can be programmed to open and close with a wireless transmitter or a manual device. Low Voltage Automatic Gate openers can also be available. 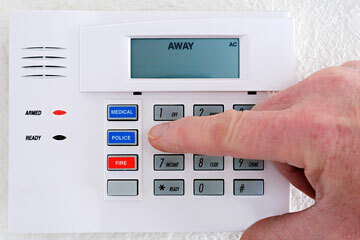 It is equipped with passive infrared sensors that detect unauthorized movement in the house when the Alarm System is in the armed condition. 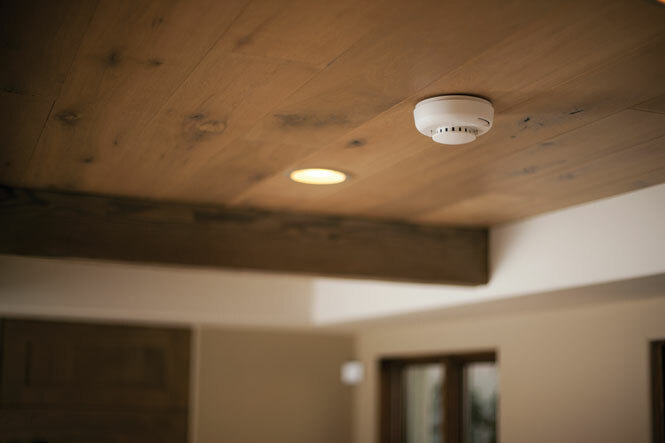 The state of art motion detectors use the most modern techniques that can distinguish between the movement of a pet and a human, thus eliminating the possibility of a false alarm. The Fire Alarm System detects and notifies early signs of fire even before it starts.It contains Heat detector and smoke detector.When it detects smoke or heat an alarm gets generated through the hooter.It is ideal for offices, residential complexes and buildings. 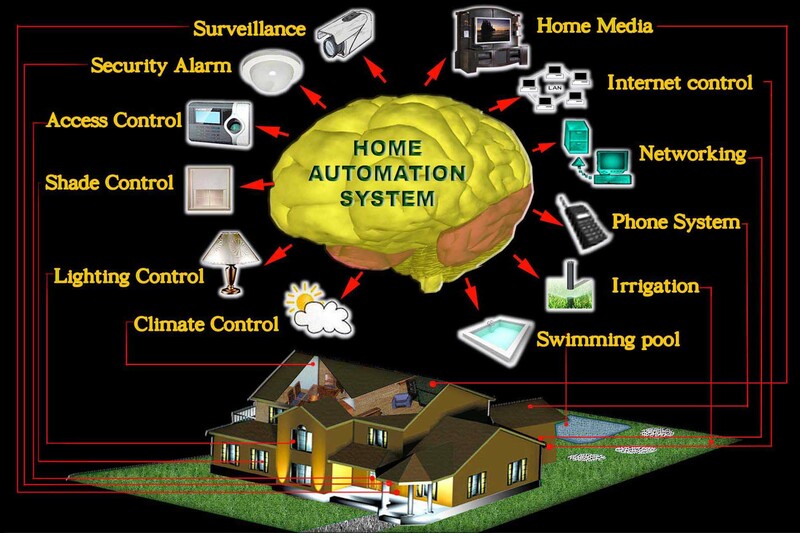 Control and integration of security systems with Home Automation,The consumer can select and watch cameras live from an Internet source to their home or business. 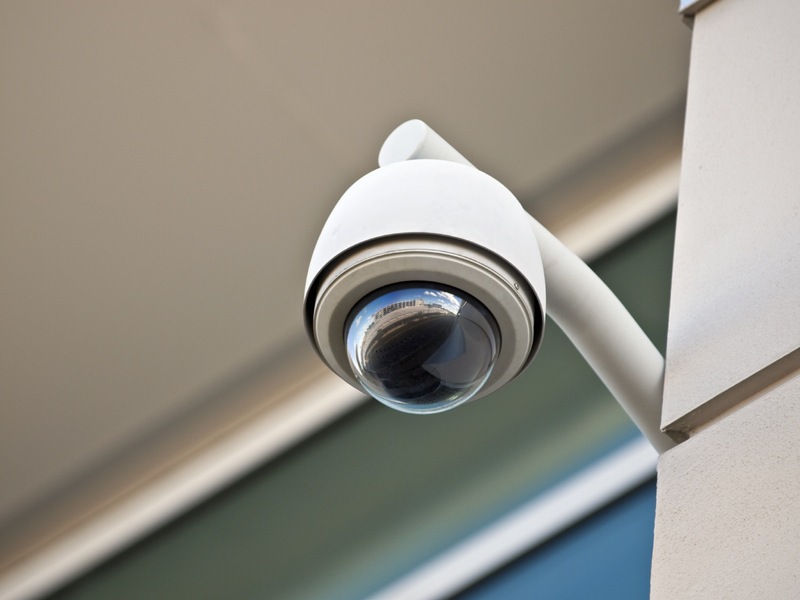 Security cameras can be controlled, allowing the user to observe activity around a house or business right from a Monitor or touch panel. 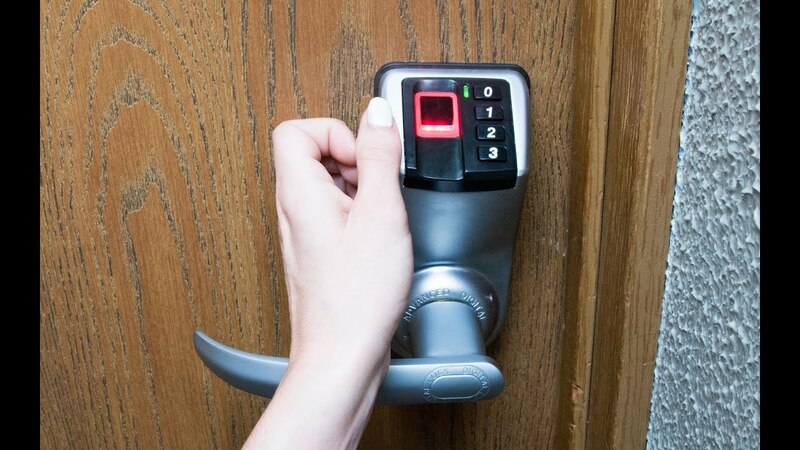 Security systems can include motion sensors that will detect any kind of unauthorized movement and notify the user through the security system or via cell phone. Ask a question: Do you have any question related to Building Automation. Post here, you will get the best answer from best provider.